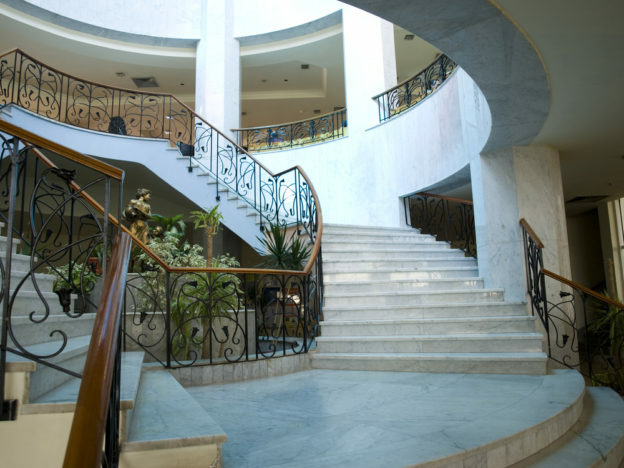 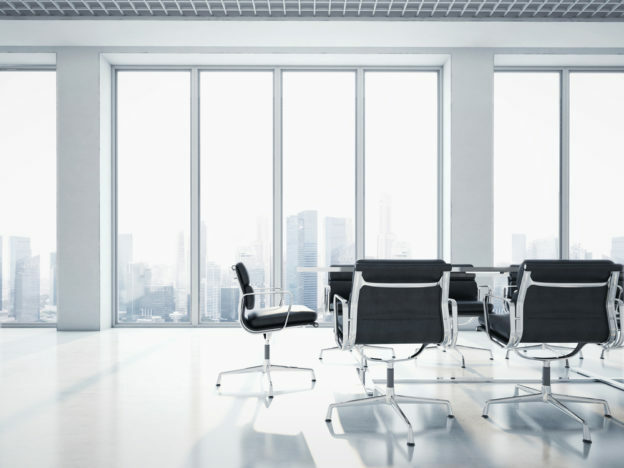 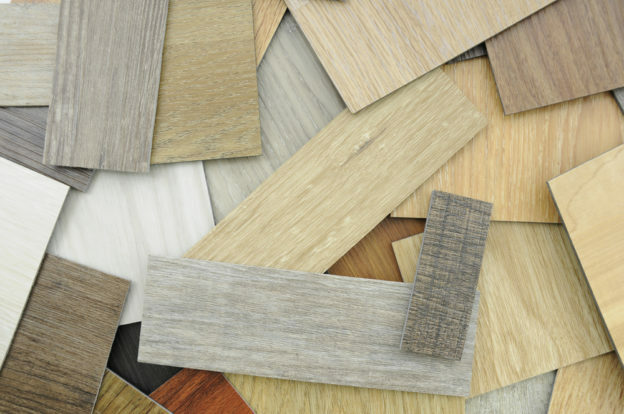 Need Ideas for a Commercial Flooring Installation? 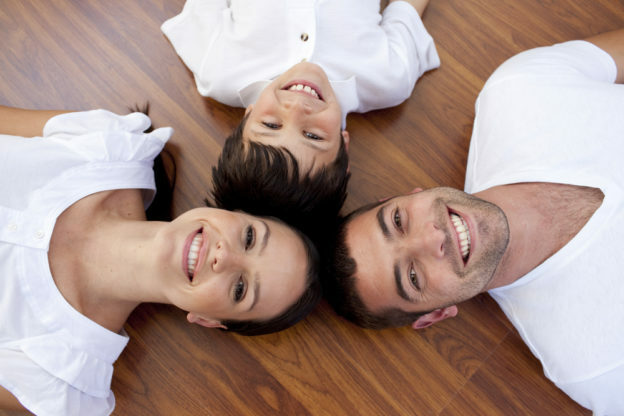 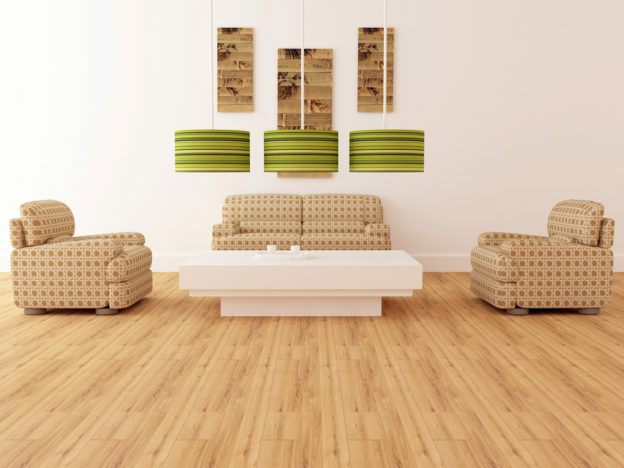 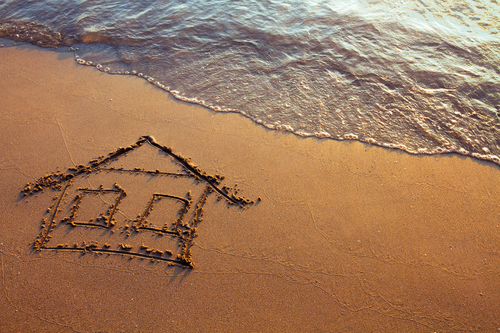 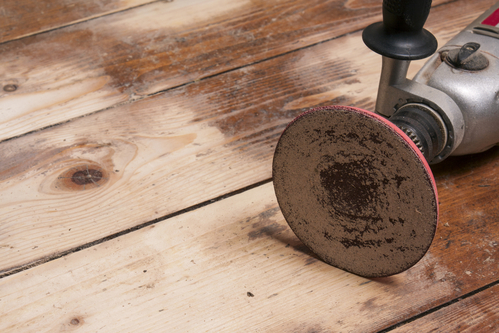 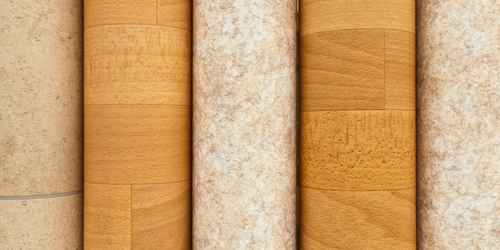 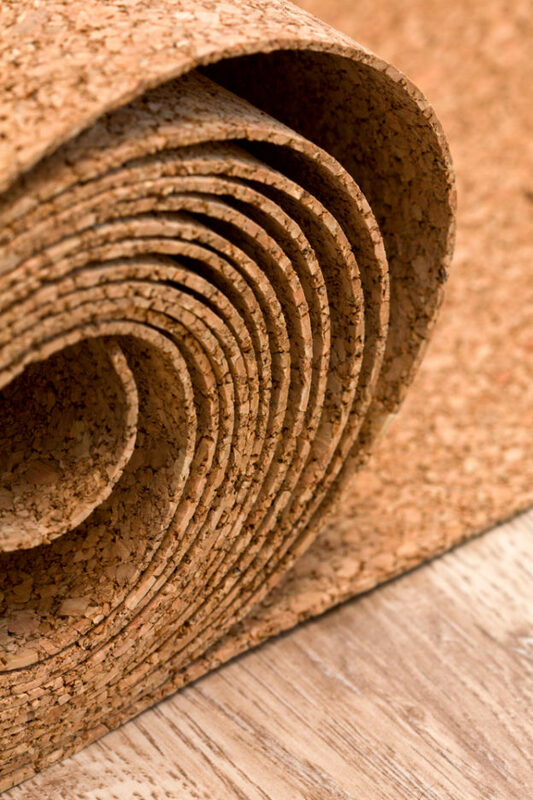 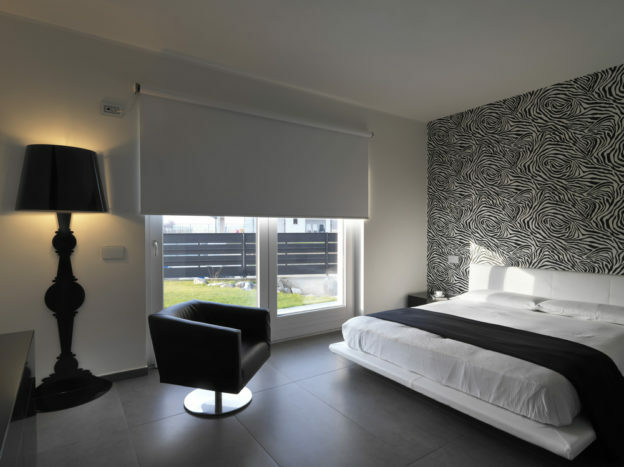 Thinking About Installing Cork Flooring in Your Home? 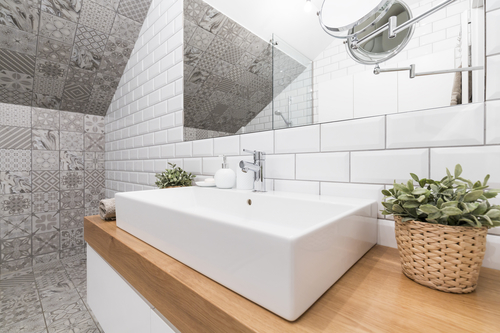 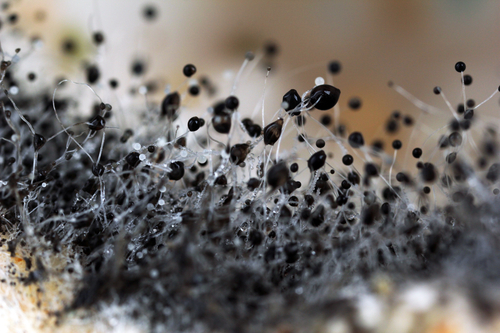 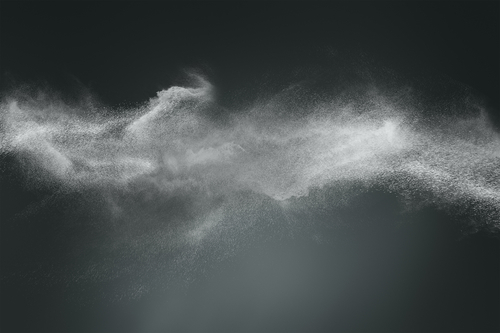 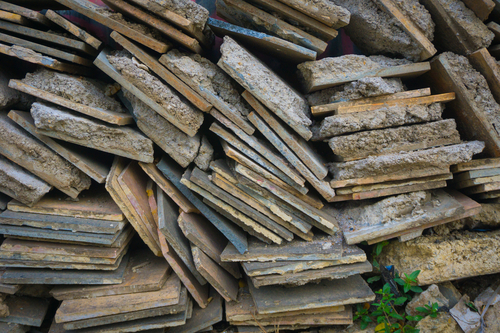 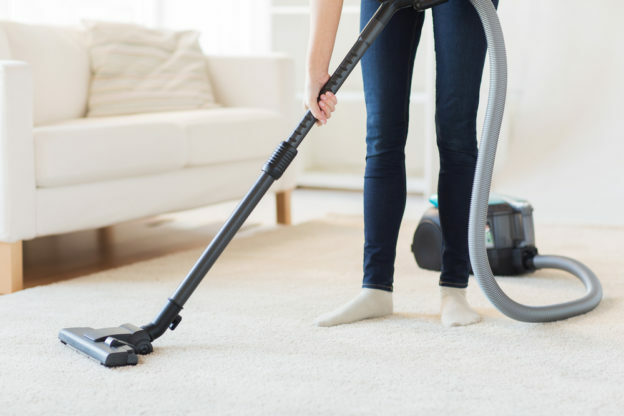 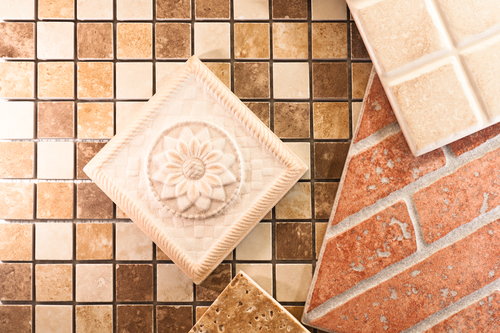 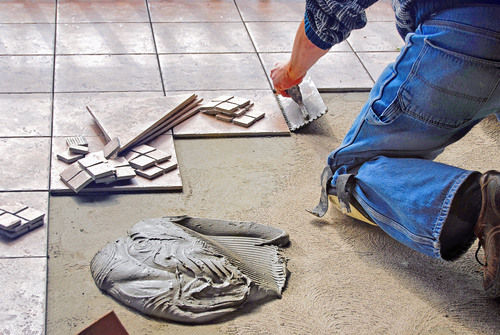 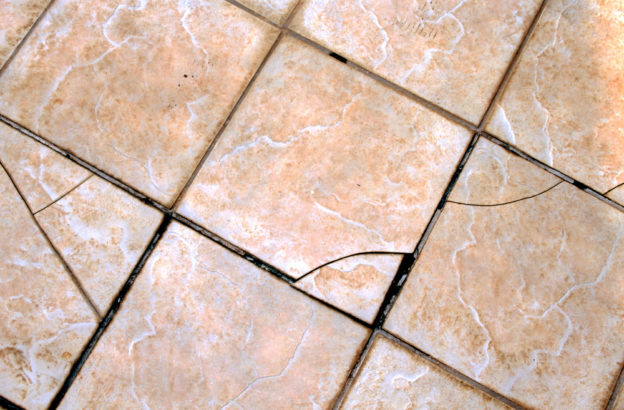 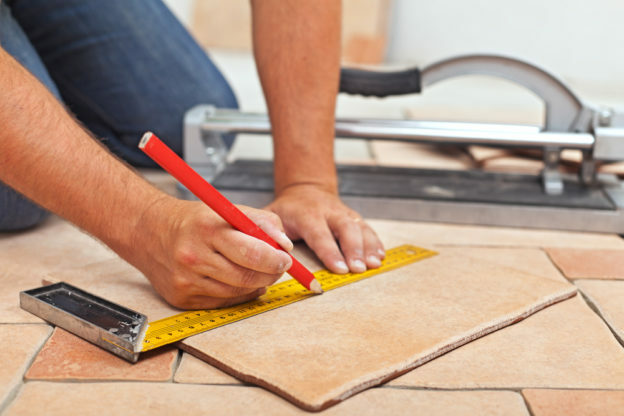 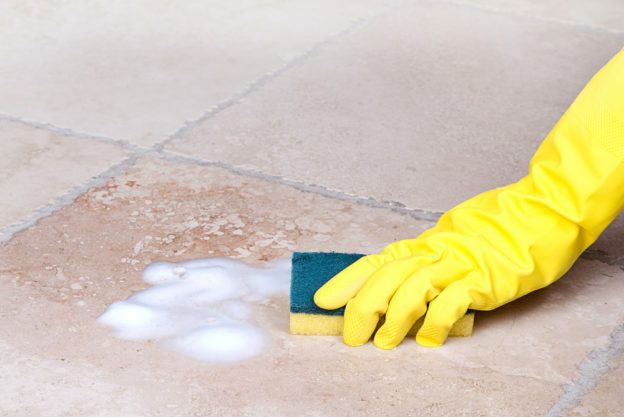 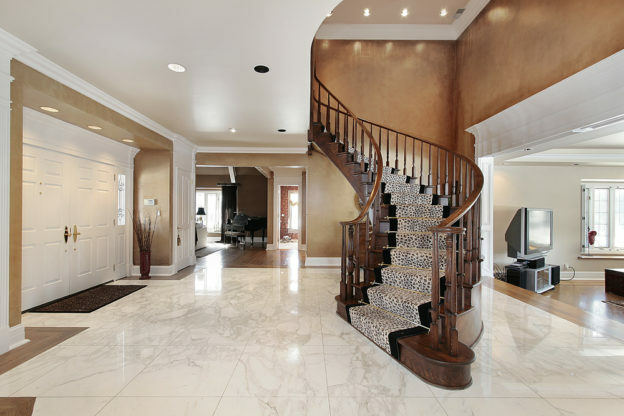 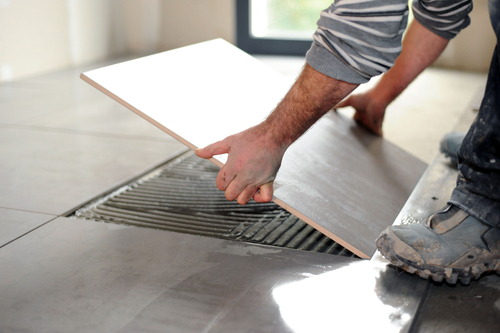 Have You Had Problems With Your Natural Stone Floor Tiles? 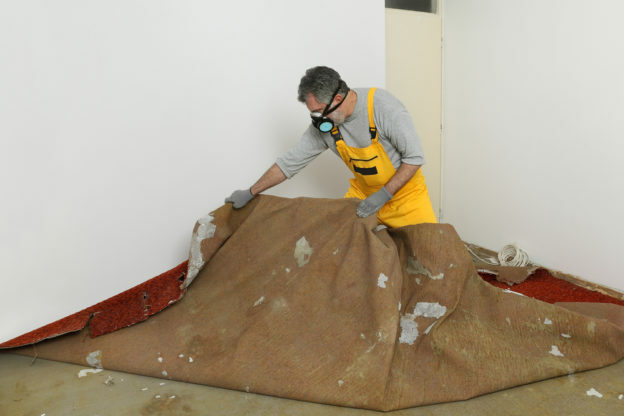 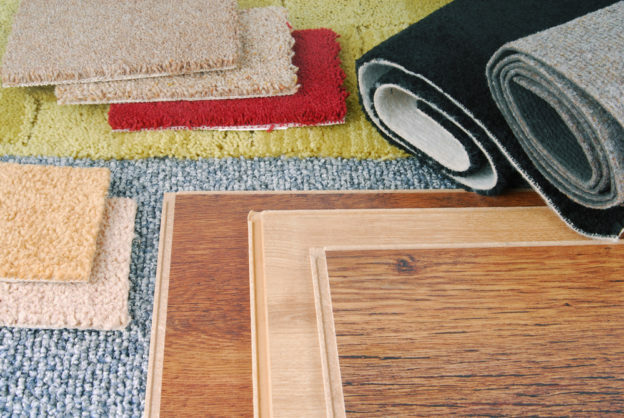 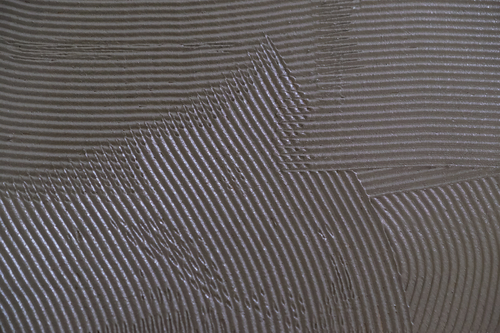 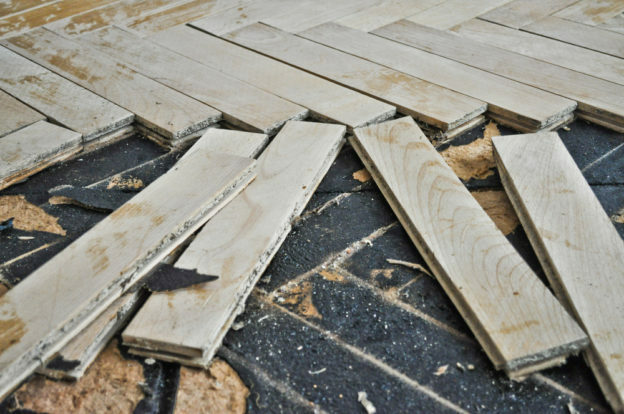 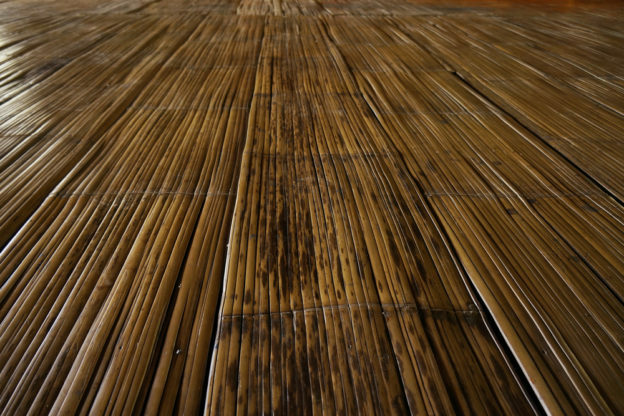 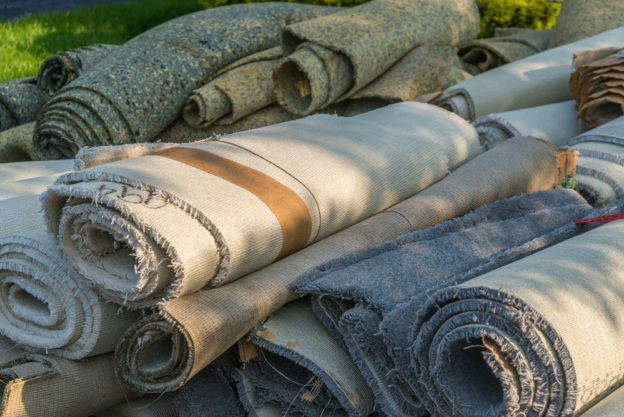 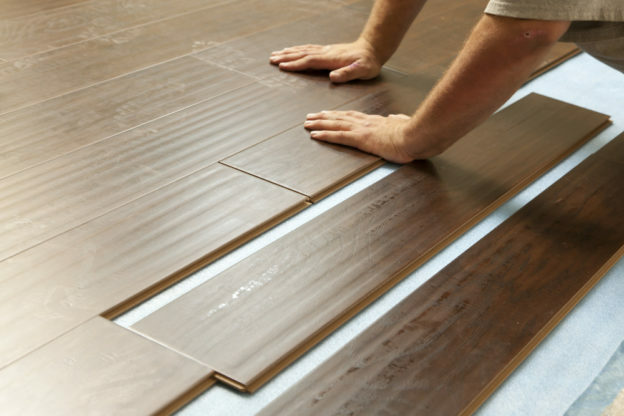 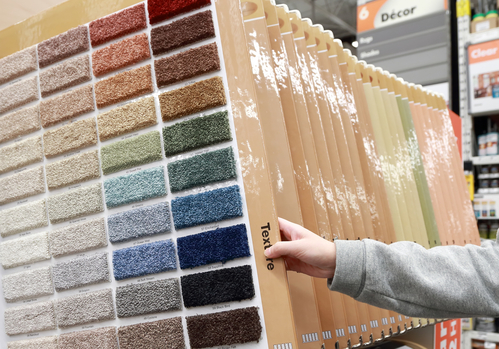 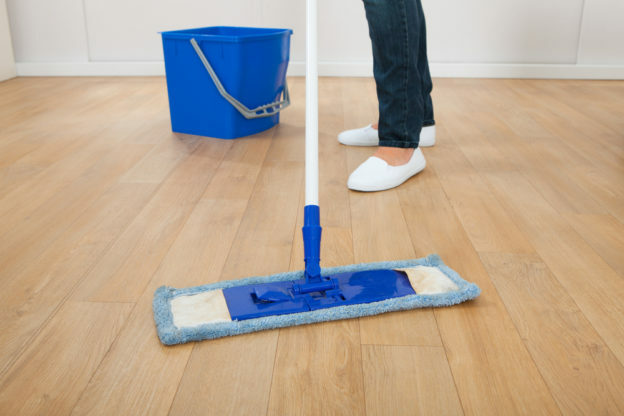 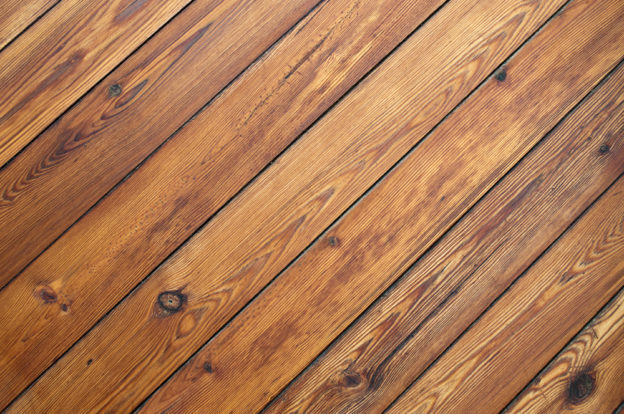 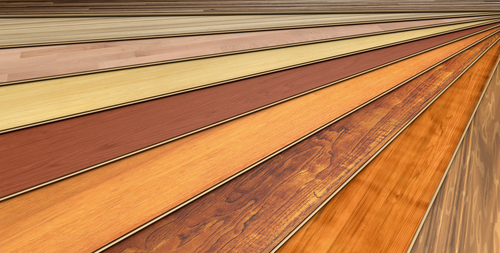 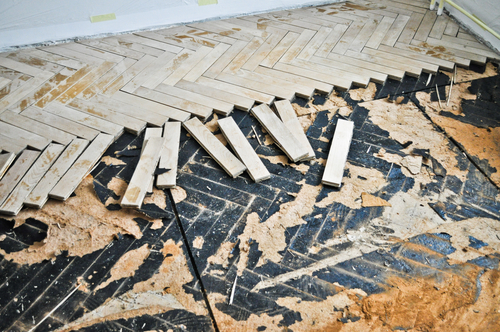 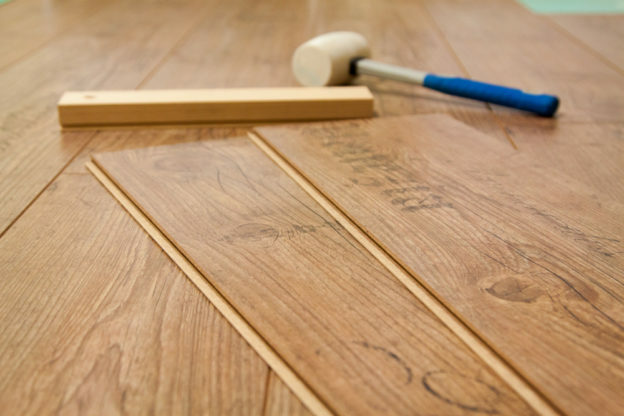 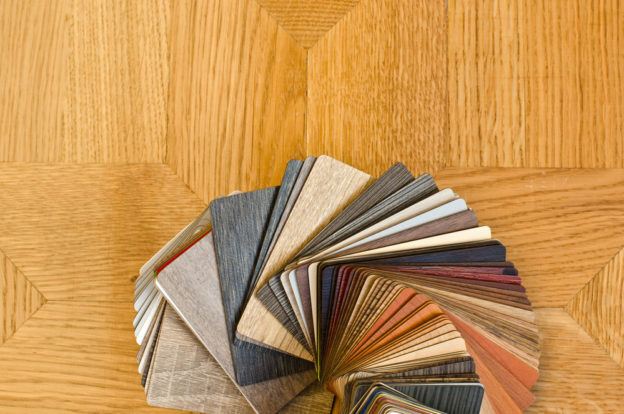 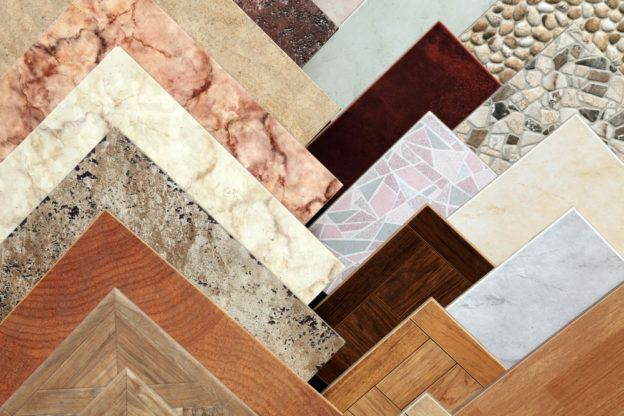 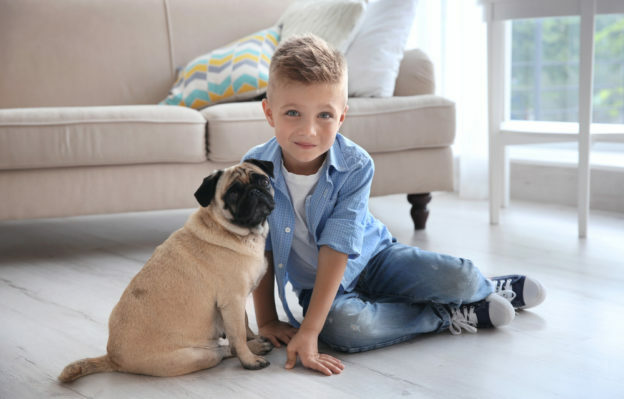 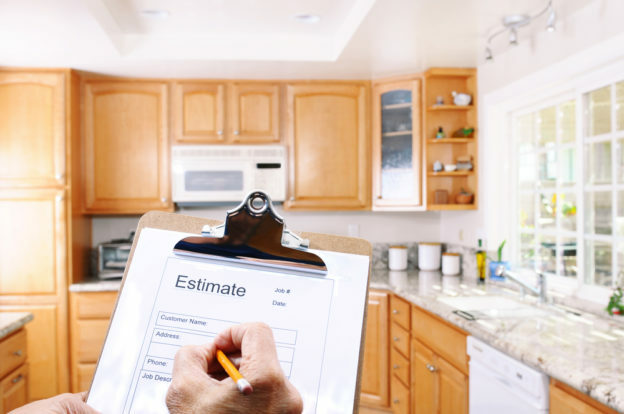 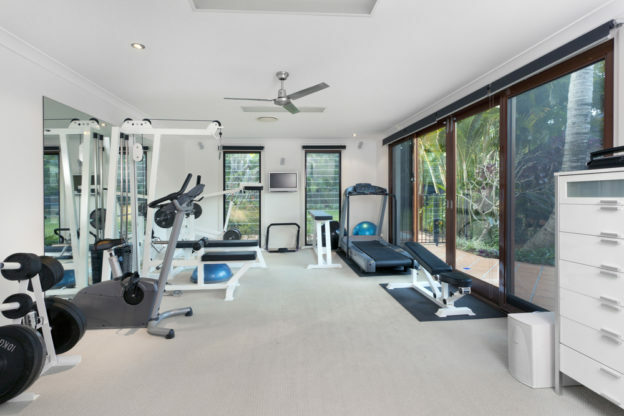 Looking For Some DIY Flooring Installation Options? 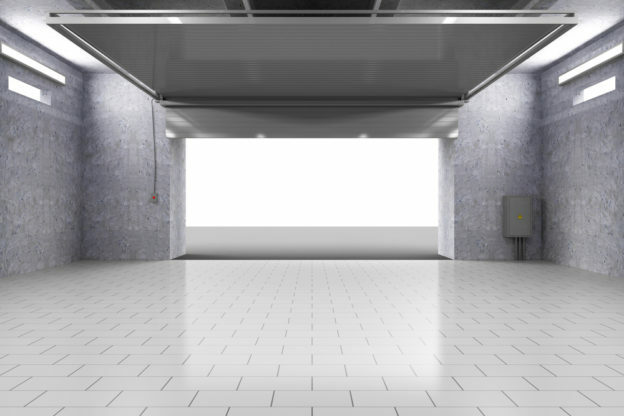 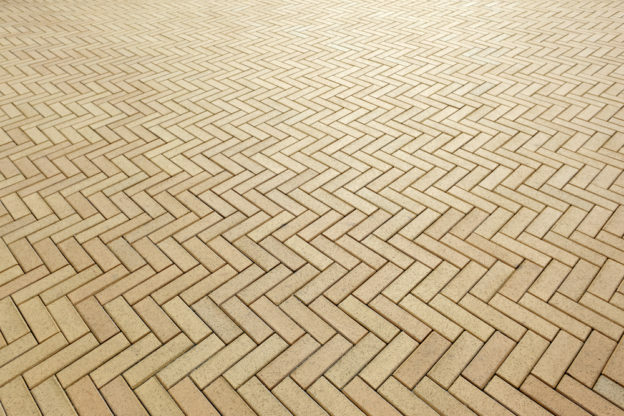 Thinking About Getting Some New Custom Garage Floors? 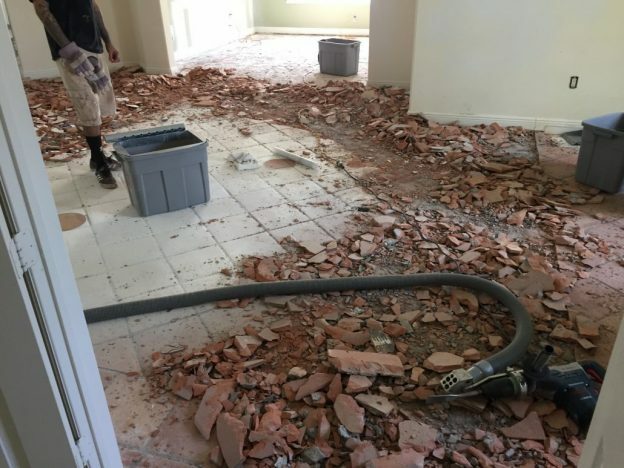 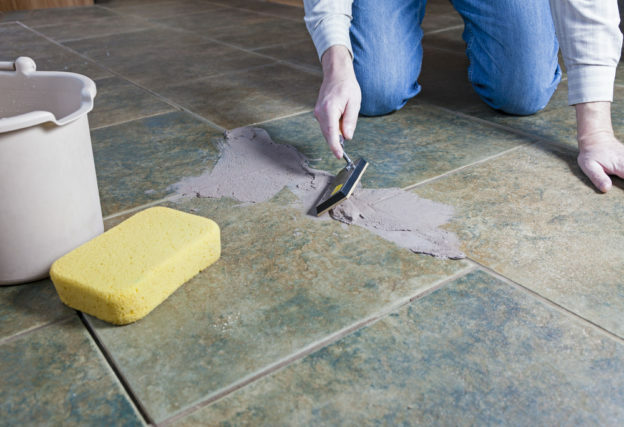 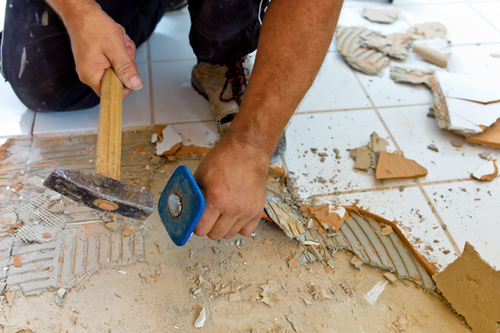 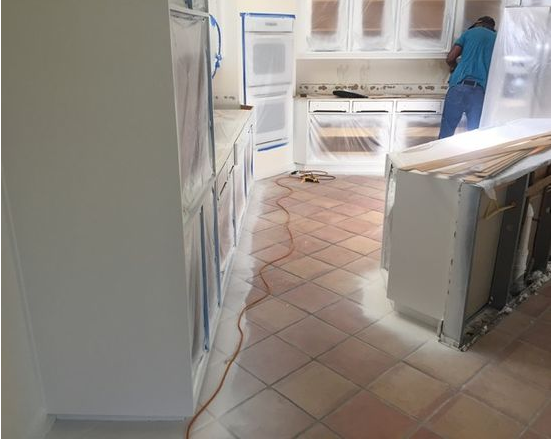 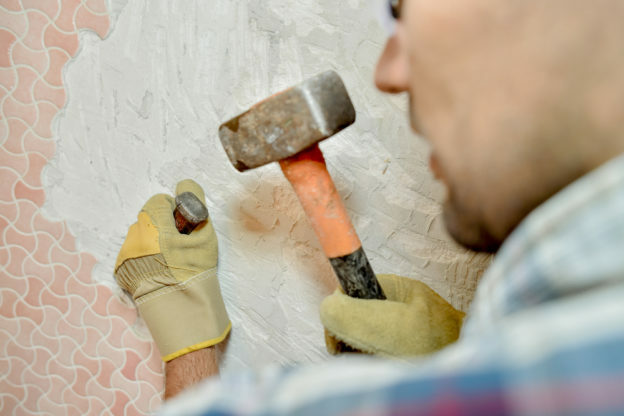 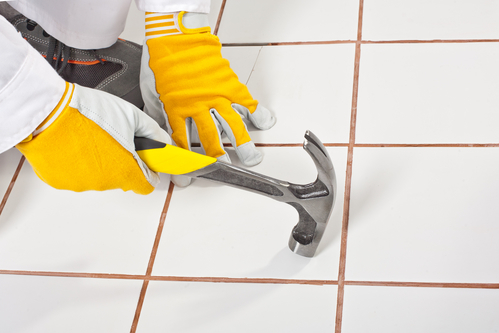 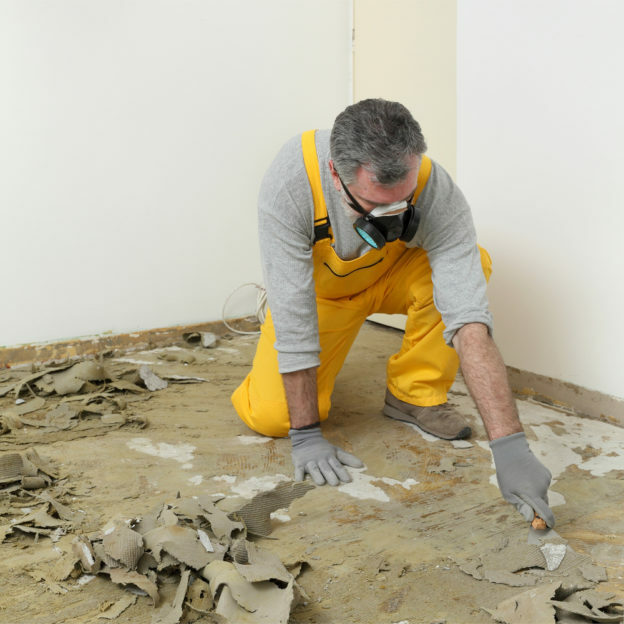 Ceramic Tile Removal: What are My Options?